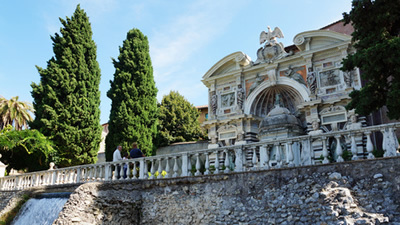 This tour is designed for those who wish to enjoy the beauty of the best known Roman surroundings. Visit the lovely town of Tivoli in less than an hour from the hustle and bustle of the city, the site chosen by Emperor Hadrian for his home away from Rome. 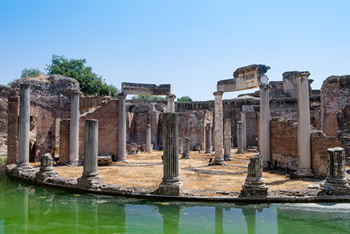 Walk around Villa Adriana, a monument created to entertain the emperor and his court. Visit the old town of Tivoli before going to Villa D'Este, famous for its spectacular garden with its elaborate fountains and highly praised frescos. Entrance fees to both sites are approximately € 12.00 each.